WOW! Time sure has gotten away from me and so has the this blog. Today, I’m just going to blog how its been since mom has past. As they say, in the grief process, we hit the walls of emotions with a bang and come away with emotional concussions. Out of the blue the other day, while I was folding clothes in the basement a tsunami of tears and emotion came gushing down out of no where. As I was putting the clothes on rinse cycle, I couldn’t help but think about the tears streaming down my face as being just that, a rinse cycle. I’m told these moments will come and go. All I could think of was oh SWELL! Today is a sunny day and I plan to get out for a walk in a park with a walking odometer on my hip. I’ll faint tonight when I view that and see how much ground I covered. So my dear viewers, enjoy every moment and love the ones you are with. 10 Things Your Mother Never Told You! This was the lil tree that was going out to the assisted living facility were mom was staying for the past year. As previously posted, I had it in the trunk to travel and put up in her room this year. Fortunately, God saw that mom was tired and called her home to her prepared place to have Christmas. Unfortunately for the tree, it was in the trunk and I just have not been in the Christmas spirit to even entertain the thought of putting it up. I brought the tree in from the cold and started dressing it with tinsel and bows. It now is a part of the season and I’m not a scrooge. Life goes on and so does the meaning of Christmas. Yesterday was a memorable day for us. Mom and I went for our first outdoor excursion from her assisted living facility. She has COPD and needs to have her oxygen 24-7 now so we had to take the air takes along. They can be rather cumbersome and torpedo like, so it was an experience for the both of us. As most of our treks go, we look at each other and say, “Whose idea was this?” We make it to the car, and I literally have to load her in along with the torpedoes of oxygen. She is small, but gravity has its ways along with a winter coat and all. I proceeded to drivers side of the car, get in, and say, “are you in there?” That is how she is, a wee person. Let me mention now, she also is a determined soul. We arrived at a lovely diner, and yes, it was a little cumbersome getting her in and out of the car but we did it. We found a spot by the window and I helped getting her situated. She could not believe that she was out from the sterile room of her facility. She looked in awe around as a mere child would. I could not help but notice this revelation as to how the roles have turned around. I, taking care of an adult child of 92. Small hands….Do any of us remember when our mothers or someone dressed us in snow suits and the sleeves were too long? We’d walk like the incredible hulk after our mothers bundled us up? This is how mother looked with her winter coat sleeves way too long as she was eating her carrot cake. I really noticed a mothers hands and how much I saw a lifetime of toil, compassion and aging after 92 years. I really took a hard look at them and realized those hands kneaded me through this life. Those hands patted me on the back to burp me. Those hands, held mine as I crossed the street to my first day of school. Those hands spanked me with love to discipline. Finally, those hands got me where I am today. With mother at 92 eating carrot cake in a fine diner, my hands are now kneading her. What a memory! Welllllll time to go back. Time to pick up and head out. I bundle her up and head for the car. As I look over from the drivers seat, I notice the small hands. The hands that bind. As previously mentioned in one of my post, November is National Family Care Giving Month. We are winding down and I could not help think that many of us are care givers long after November. Therefore, winding down for some, is not an option. Some of the words that come to mind that may help us in the coming months may be; steady as we go; stay the course; rest; eat and don’t get married; (at this time); stay organized; use your clout some businesses give care giver discounts, remember Black Thursday and Friday are upon us; finally, when November ends, keep it going. Mind, body and soul. Lets don’t return to our old ways if we haven’t already, and try to do everything by ourselves. Ask for help. There is no shame. In fact, asking takes courage. Lets keep on keeping on, shall we? Any good experiences to share with us? November is the month of care giving to be recognized. Care giving now has become an industry and will be booming in the coming future. With the “baby boomer’s” knocking on the door to retirement, many will need care and certainly not from retirement itself. There will be unexpected illnesses that will be dilapidating and chronic. Another chronic illness that is becoming known is “autism” a neuro-developmental disorder amongst children. Most likely a life long care giving process for the parents or for a hired care giver. 1. 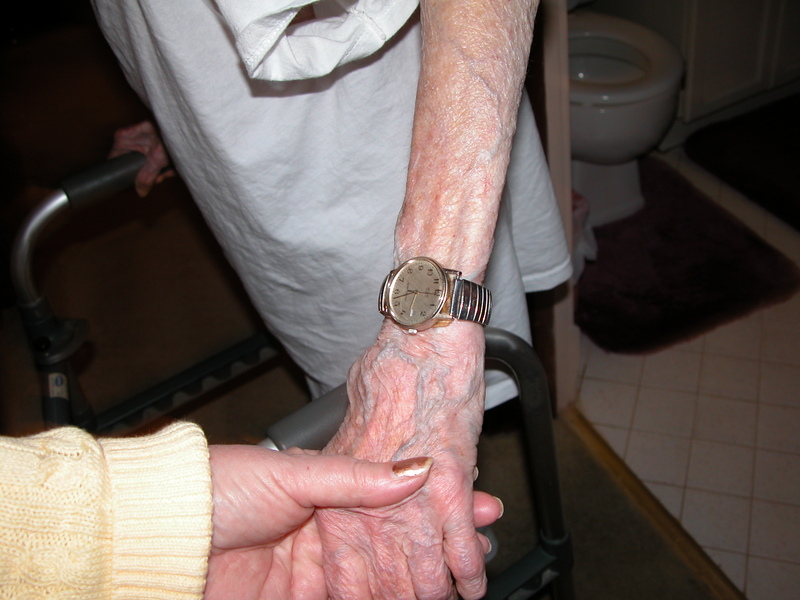 Traditional ~ A caregiver taking care of aging parents and/or their own children. 3. Let us not forget the Open Face sandwich ~ Those involved in the care taking field. I am almost certain many of us can raise our hand and put ourselves in any of the listed categories of a sandwich. Who ever thought? All I can say, speaking from experience, there is no right or wrong way of care giving. Each situation is different every day. The most important thing to remember and it is difficult to do, we were chosen.